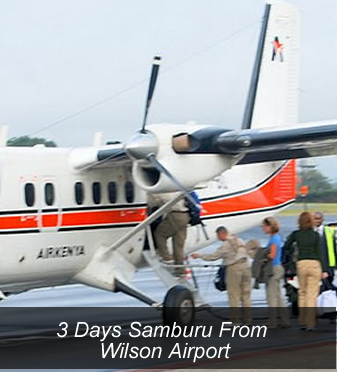 You'll be picked up from the airport or your hotel early in the morning and taken to nearby Wilson Airport. 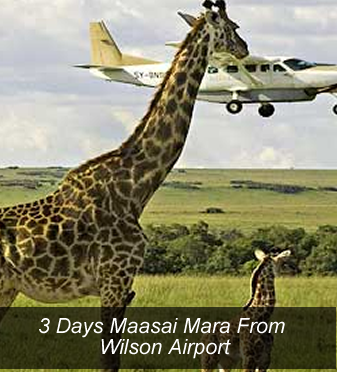 Here, you'll board a light aircraft and depart for the world-famous Maasai Mara game reserve. 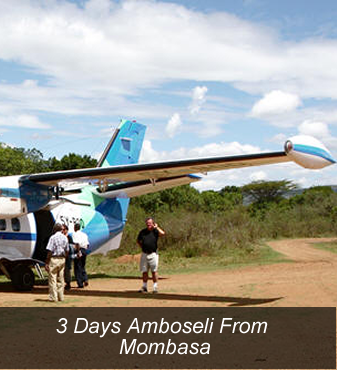 Pick from your hotel in Mombasa, transfer to Mombasa airport and fly to Amboseli. 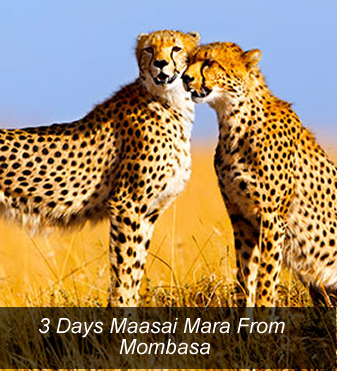 Upon arrival, you will be met by a guide from the camp at the airstrip with 4x4 landcruiser and depart for your first game drive en route to the camp. .